Crane Services: B&R Crane Service supplies professional and courtious service for all your crane needs. Our team is insured and bonded, assuring you are recieving the best service. 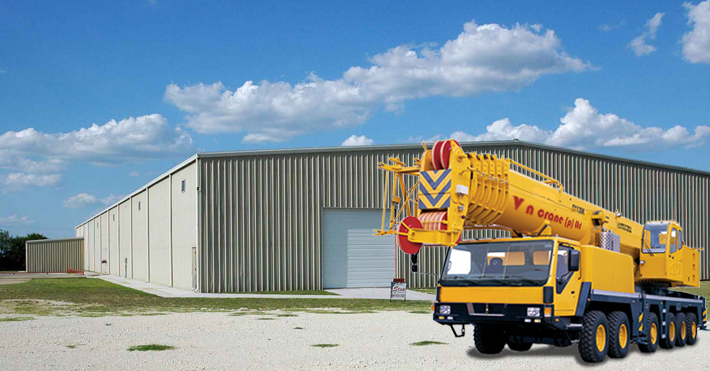 Our crane services are avalible 24/7, for your emergency needs.